Painting in Europe, together with its sister site, Arte Umbria, provides inspirational painting holidays to Europe and other exotic locations. 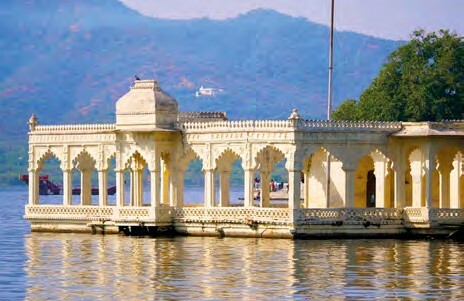 Staying in boutique hotels, the emphasis is on expert tuition in glorious places that cannot fail but inspire. 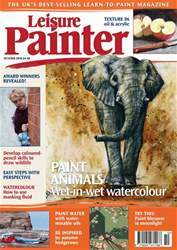 Welcome to the October issue of Leisure Painter. We have a fantastic array of tutorials and techniques to try in this month's issue, from how to use masking fluid with watercolour and how to fill your sketchbook, to step-by-step demonstrations in water-mixable oils, oils, drawing media, acrylics, watercolour and coloured pencils. Learn how to paint animals in wet-in-wet watercolour, draw a detailed study of a badger with coloured pencils and paint wild animals en plein air. Understand how to paint the effects of aerial perspective and how to paint portraits in miniature. This month we also have great pleasure in publishing the award-winning work from this year's Leisure Painter Open Competition. Enjoy your month of painting.